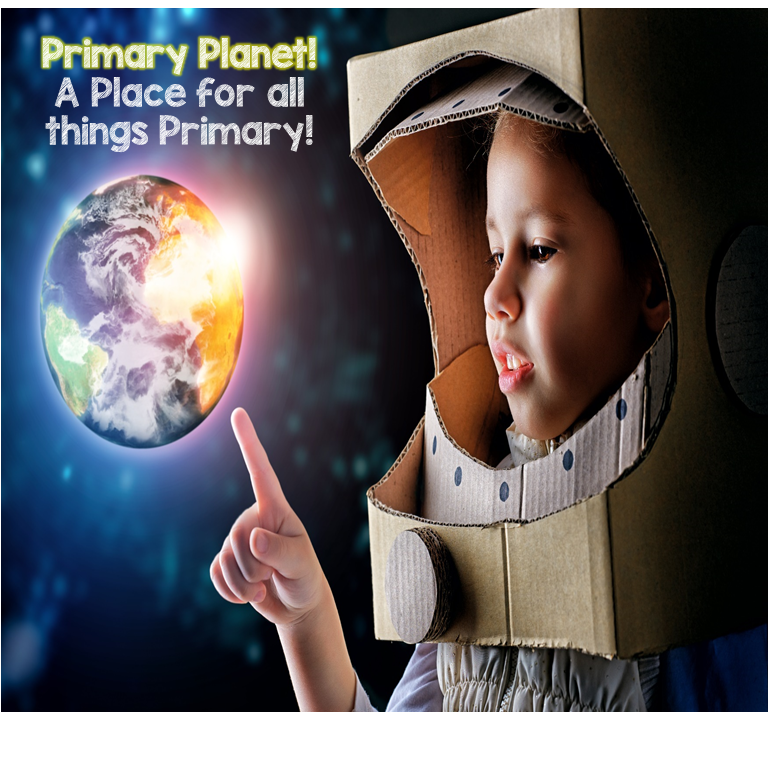 Mentor Text for Writing Acrostic Poems | Primary Planet! April is poetry month! 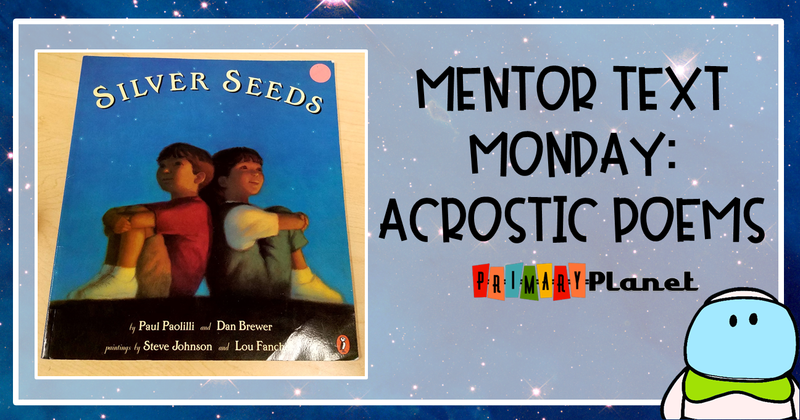 So over the next few weeks, my Mentor Text Monday posts will all be Mentor texts for teaching poetry! There is so much freedom in writing short bursts of texts, that don't always have to follow the "rules", or have strict rules so you have to be really creative to say what you want to say! 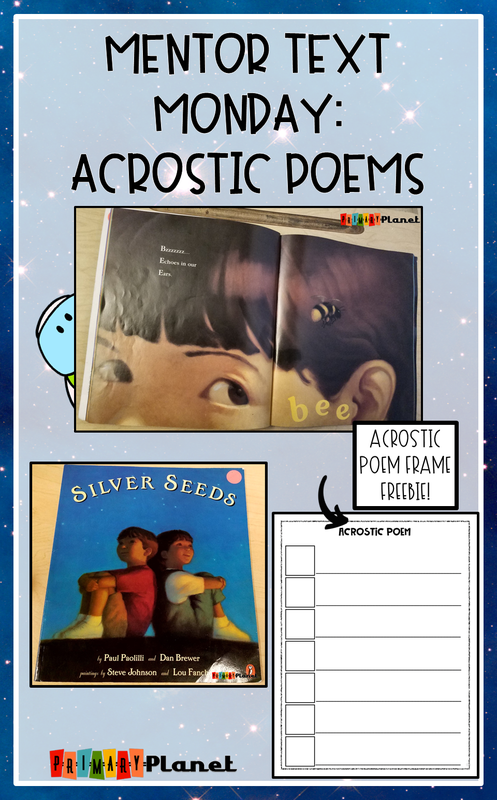 I want to share with you a Mentor Text for teaching Acrostic Poems! 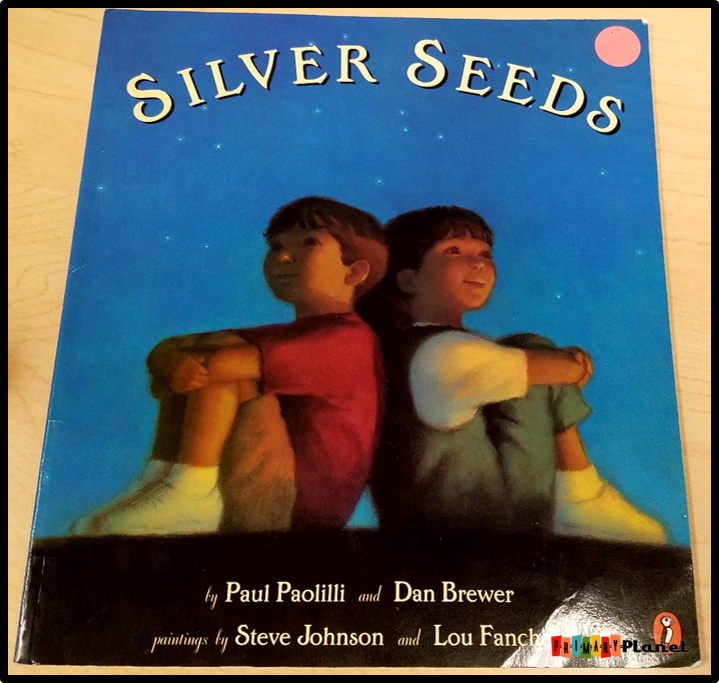 It's Silver Seeds by Paul Poalilli and Dan Brewer! 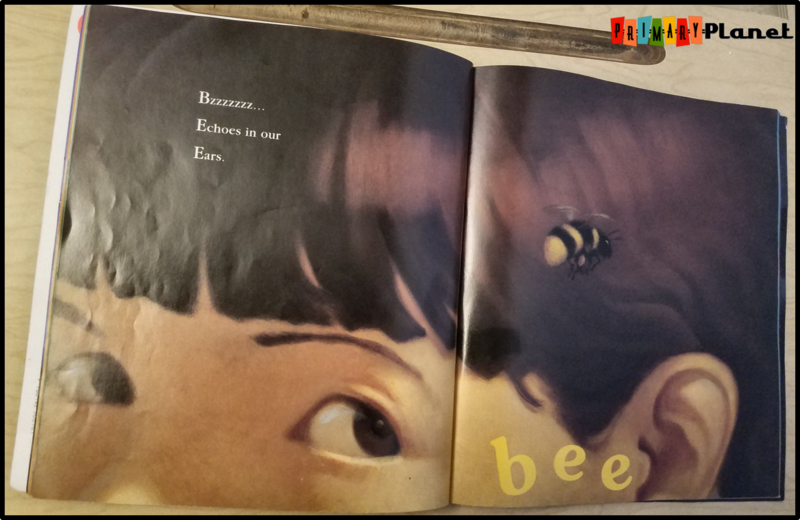 The poems and paintings in this book are beautiful! I read them this entire book, then model a few acrostic poems of my own. A wise teacher once told me, that when you model writing for your students you should always write about things that the kiddos themselves would NOT write about. That way they don't copy you. So, much to my kiddos amusement, I usually write a LOT of poems about laundry. It has become a running joke in my classroom. By this point most of my kiddos are ready to tackle writing their own! If you don't own this lovely book, you can get it here! This is an affiliate link to Amazon, so I recieve a small commission with no charge to you. I use that money to buy more books to make freebies for my Mentor Text Mondays and Book Talk Tuesdays! 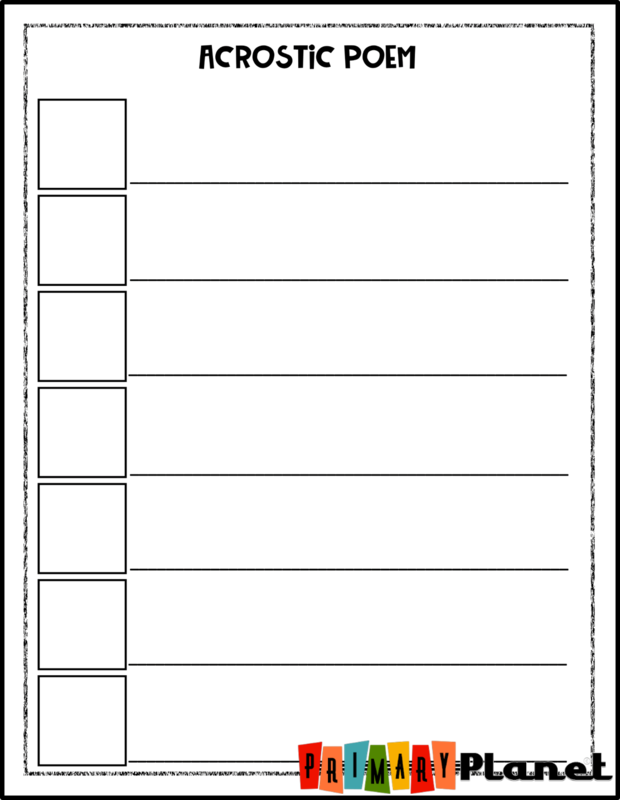 Here is a freebie Acrostic Poem Frame to get your kiddos started! Don't miss out on my Poetry Month Post or the freebies that go with them! 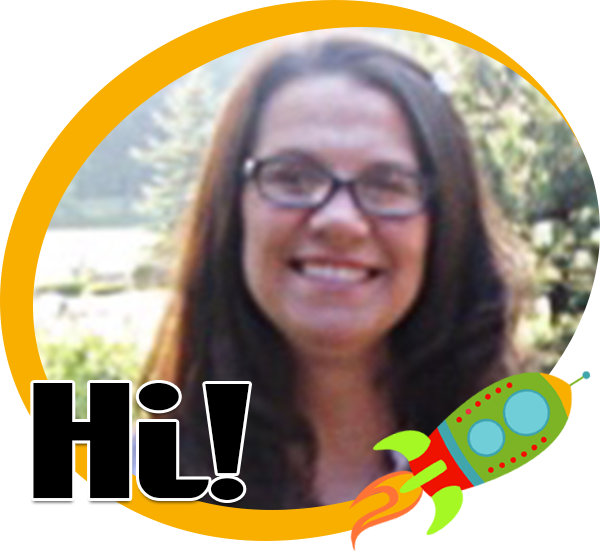 Join my newsletter for all kinds of great freebies and teachery stuff!